...and you will understand everything better . Nice melancholic feel (at least for me) in this photo. I like the solitude. 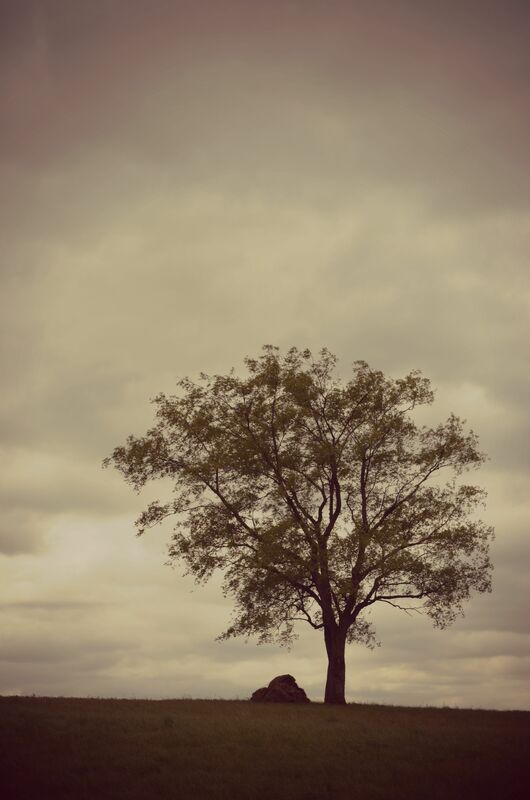 The lone tree is beautiful. Could hang out there for days and just watch the clouds pass by and think about life.